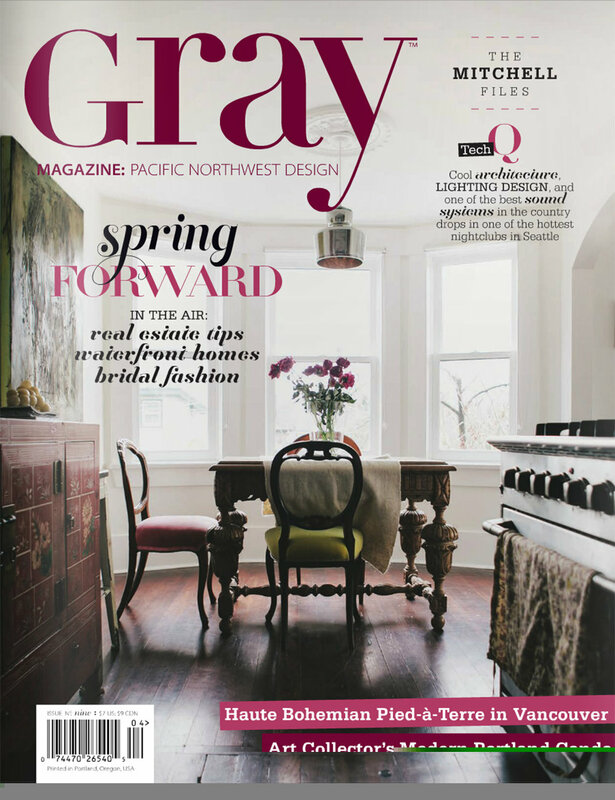 Gray Magazine’s April/May issue is now live. 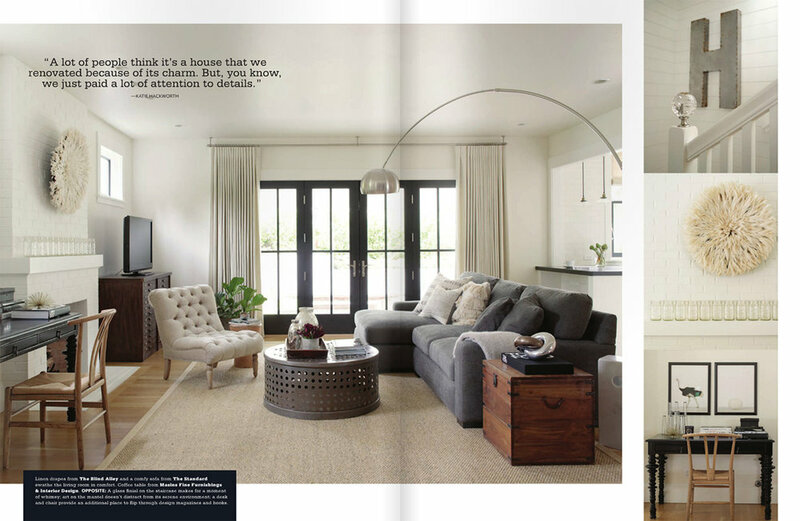 And it just happens to feature H2 Design + Build! For the issue in it’s entirety (displayed in a size that you might actually be able to read), click HERE and expand on issue No. 9. 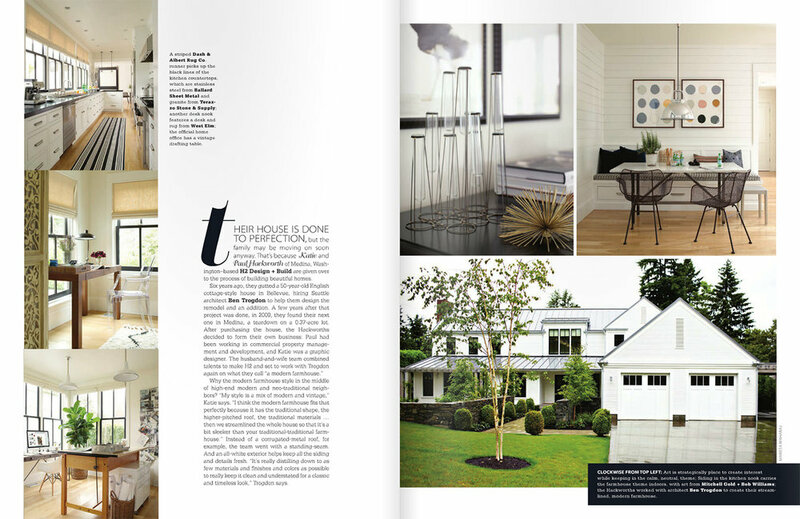 Thank you again, to the fantastic team at Gray for featuring our home!